CCTV is a powerful tool for capturing crime at your home or business. 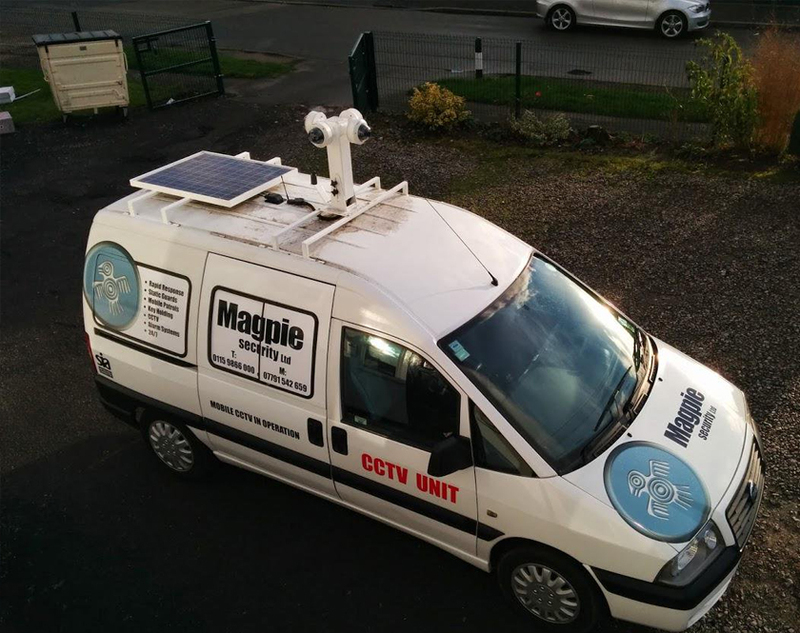 Not only do we install CCTV for home or businesses but out Nottingham based team also install camera for a mobile patrolling vehicle. These solar panelled CCTV systems with 3G/4G surveillance streaming meaning that crime can be monitored and captured from absolutely anywhere. With our knowledge and understanding of CCTV, our Nottingham based team can help tailor you the perfect system taking into account your needs and requirement. If you would like to know more about the different type of CCTV we install, please get in touch with our Nottingham based team today who will happily assist you. Looking for CCTV for your home or business? home or business. For more information about CCTV please get in touch with our Nottingham based team today.